Scottish Heroes & Legends - A self-drive adventure! Arrive in Edinburgh today. Pick up your rental car and head north towards Stirling, where you may want to visit the Wallace Monument, a tower standing on the summit of Abbey Craig, a volcanic crag. It commemorates Sir William Wallace, the 13th century Scottish hero. Wallace was said to have watched the gathering of the army of English King Edward I, just before the battle of Stirling bridge. Visitors can climb the spiral staircase to the viewing gallery inside the monument’s crown, which provides expansive views of the Ochil Hills and the Forth Valley. Later head into the Trossachs area for overnight. 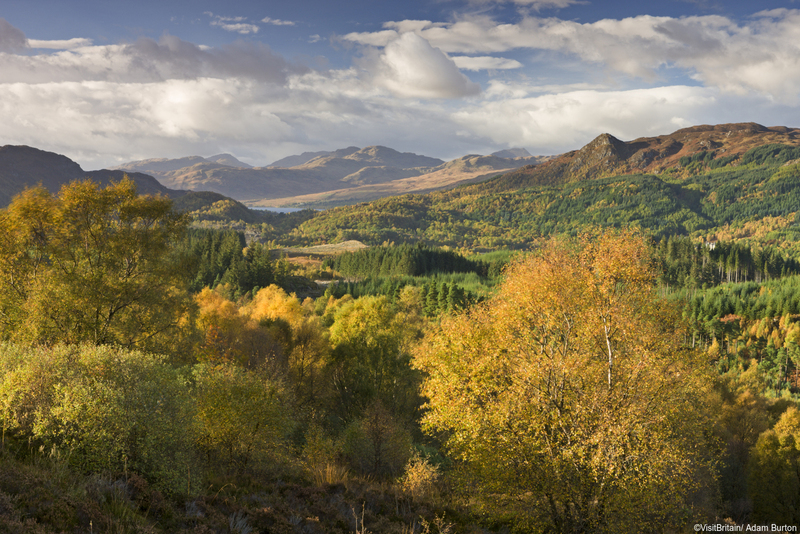 If time allows this morning visit the Rob Roy Visitor Centre in Callander. At the centre you will learn more about this Robin Hood of Scotland and life in Scotland during his life time. 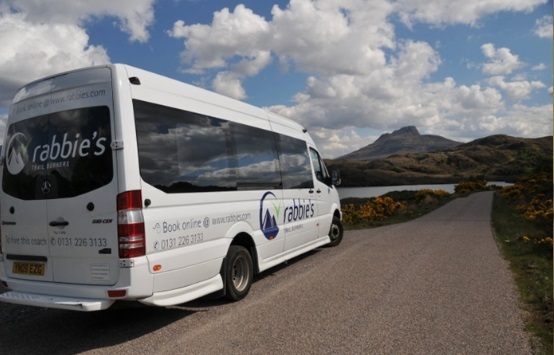 Continue travelling through the Trossachs, also called the Highlands in Miniature, one of the most scenic areas in Scotland with its pine and heather covered hills, waterfalls and lochs. On to Inveraray, situated on Loch Fyne. Inverary Castle, the seat of Clan Campbell, the Dukes of Argyll, is worth a visit. Continue your trip from here to Fort William with an overnight in the area. Leaving Fort William this morning, take the road to Skye (A830). Make a stop at Glenfinnan Monument which has been erected in tribute to the clansmen who fought and died in the Jacobite cause. Despite its inspired beginnings, Prince Charlie’s 1745 campaign to claim the throne of Scotland, came to a grim conclusion on the Culloden battlefield in 1746. Continue from here to Mallaig and take the ferry over to the Isle of Skye. You can discover the south of the Island before heading back over the Skye Bridge back to the mainland and on to Inverness. Overnight in the Inverness area. Today you will have time to discover the area around Inverness and maybe even spend the day travelling further north. We recommend an excursion into remoter parts, heading along the east coast. 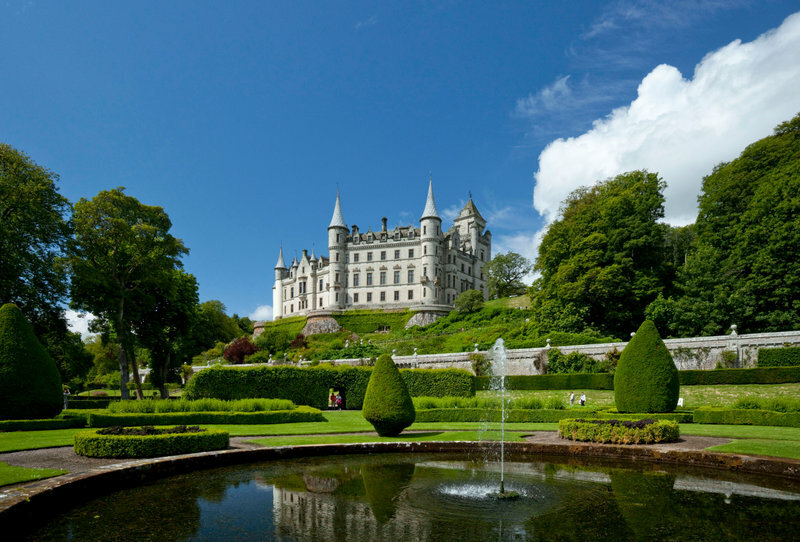 Dunrobin Castle makes a great place for a visit. Closer to Inverness you might want to pay a visit to the organic Black Isle Brewery. Continue on to Inverness for an overnight in the area. Leaving Inverness this morning, head first to Culloden Moor, scene of the crushing defeat of Bonnie Prince Charlie’s army in 1746. Now continue via Nairn, a popular seaside resort famous for its golf courses and beautiful sandy beaches, on the A939 to Grantown-on-Spey. Continue on this route to Ballater and Braemar. Overnight in the Royal Deeside area. You can enjoy the day in the area, visiting one of the many castles of the Grampian Region or travel through the Cairngorm Mountains on the A941 to Dufftown, and the Spey Valley, centre of the whisky industry in Scotland. Many of the famous Malt whiskies are produced in this region - Cardhu, Glenlivet, Glenfiddich, Tamdhu and Macallan, to name only a few. Return back to Royal Deeside area later that afternoon to relax. Time to leave beautiful Royal Deeside. Leave over the pass of Glenshee, which in the winter is a popular skiing area. From here the road descends steadily towards Blairgowrie. Once in Perth we recommend you visit Scone Palace, the ancient seat of Scottish Kings. Today it is the private home of the Earl and Countess of Mansfield. Alternatively you can spend some time sightseeing in the small city of Perth. Overnight in the Perthshire area. 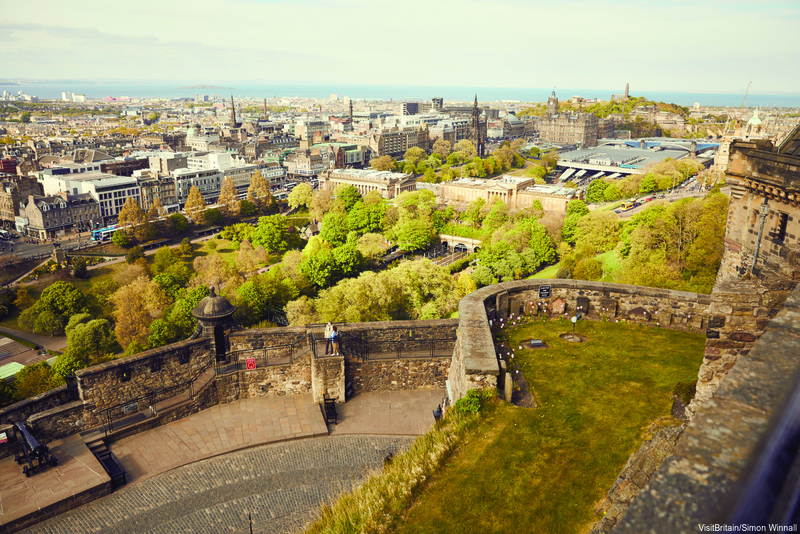 Head towards Edinburgh Airport (42 miles) where you will return the ar rental and catch your return flight home.